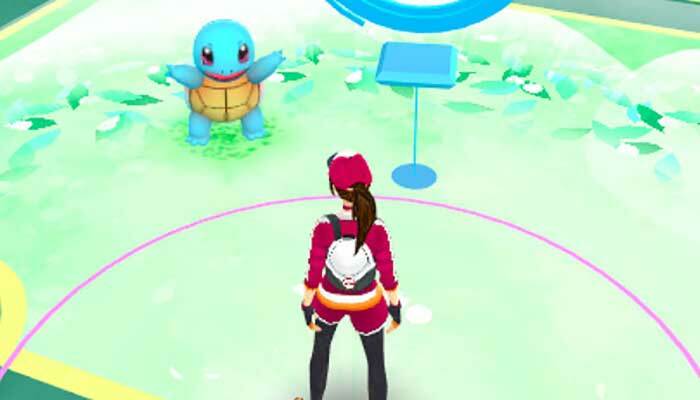 Recently, the Pokemon Go developer Niantic has revealed the new stats for the short-lived Pokemon Go Worldwide Bloom Grass Event. It looks like the Team Mystic is in for a massive treat. 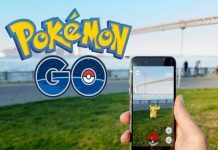 According to Niantic, the Pokemon Go Blue Team (Team mystic) has captured more Grass Pokemon than any of the other teams. In total, the Team mystic captured 116 million Grass Pokemon during the event. The Team Valor (Red Team) was able to capture a total of 102 Million. The Team Instinct (Yellow Team) captured 72 million Grass-type Pokemon. The Total number of captured Grass-type Pokemon sums up in 290 million throughout the event. However, this number is way too short than the Pokemon captures in the Water Festival event. During the Water Festival event, fans collectively captured a groundbreaking 589 million Magikarp. The Water Festival event was also about a week long. These new figures show that the Worldwide Grass Event was not so popular among the players. The less interest led the fans to a lower number of captured Grass—type Pokemon. This could possibly be because of the fans weren’t bale to see the actual increase in the Grass-type Pokemon. Fans have captured less Grass-type Pokemon in the urban areas mostly. 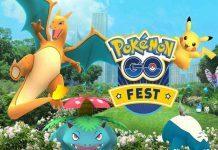 According to a fan on Twitter, The Grass event wasn’t so good at all as it offered less Pokemon and it lasted for only two days. Another game’s fan also expressed his views on twitter saying that he walked a long distance and was able to find only one Grass-type Pokemon named as Paras. This fans didn’t seem so happy about it as well. 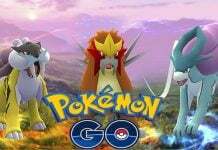 As the Worldwide Bloom Grass Event is over now, Niantic must focus on the upcoming mega update that is going to offer the Raids feature. 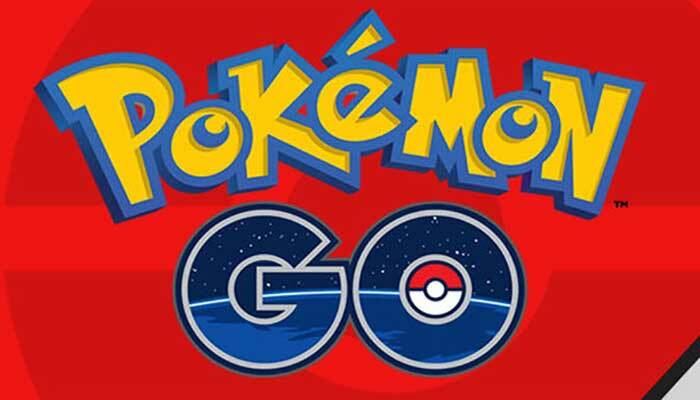 If the upcoming Pokemon Go update is able to offer more than it did in the previous events. It’ll definitely be able to bring back the interest of the fans in the game. Niantic is also working on the new Notifications System as well as the gym diversity is also going to be increased in the next big update.